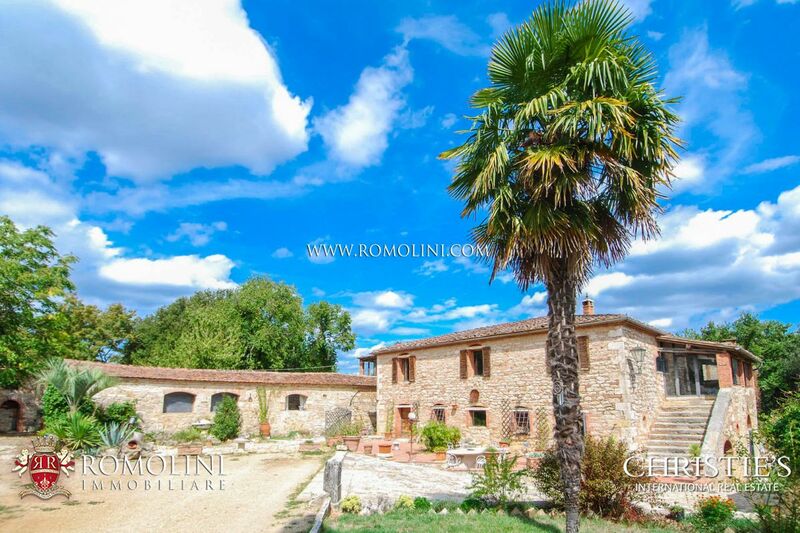 Whether you are looking for a farmhouse to buy in Italy, Romolini Immobiliare boasts a wide selection of rural properties for sale, including farmhouses in Tuscany, country houses in Umbria and countryside properties in Marche, Emilia-Romagna, Lazio, Liguria, Piedmont and Veneto. 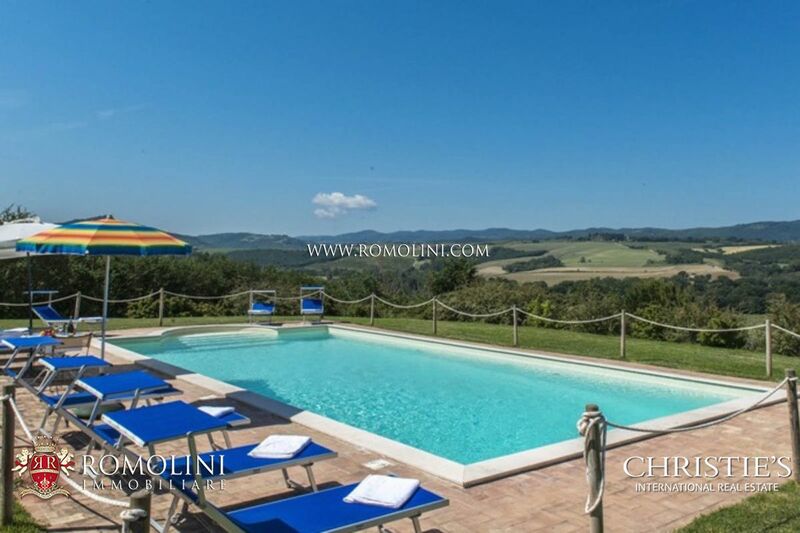 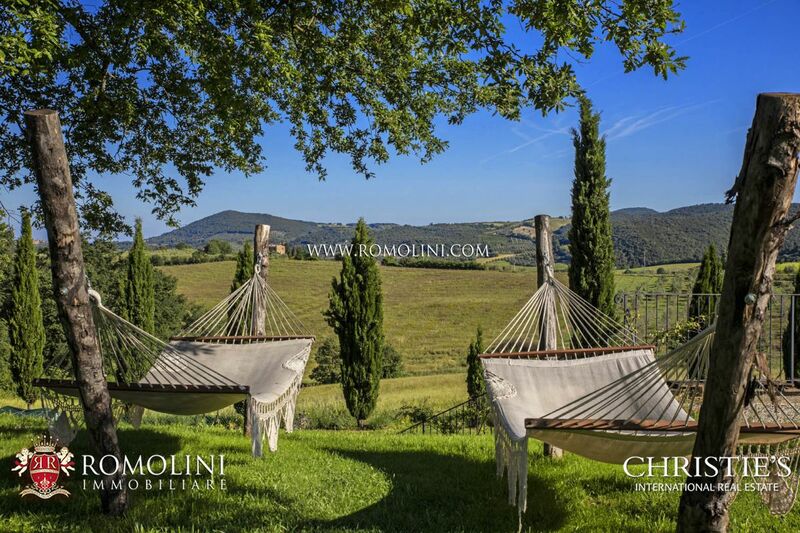 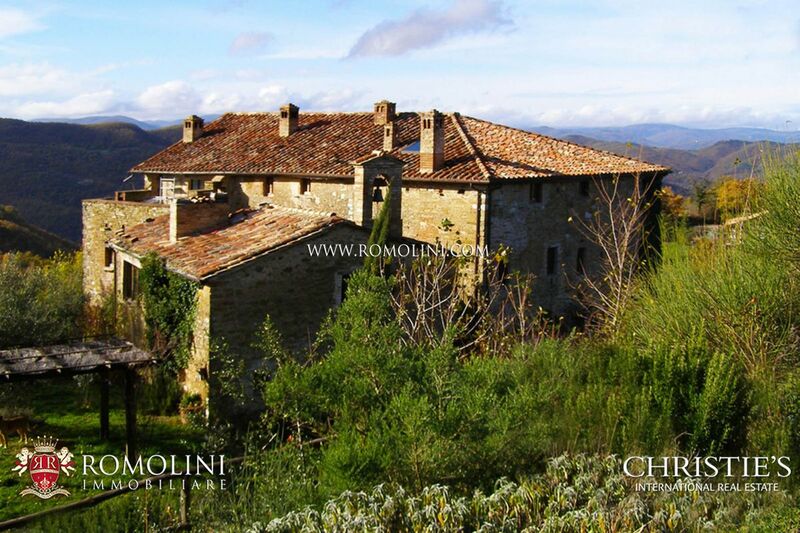 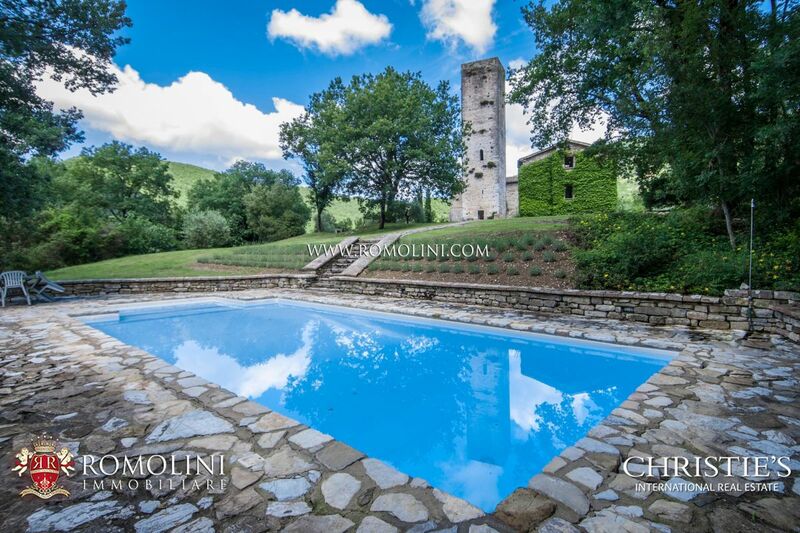 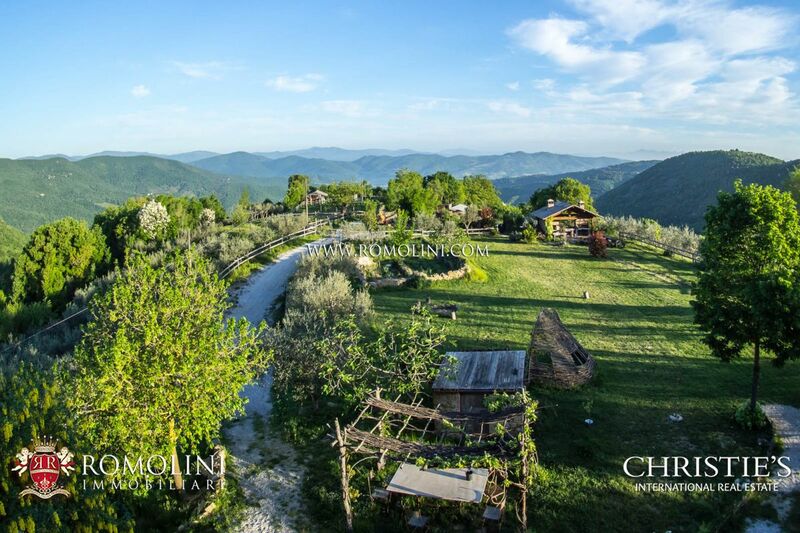 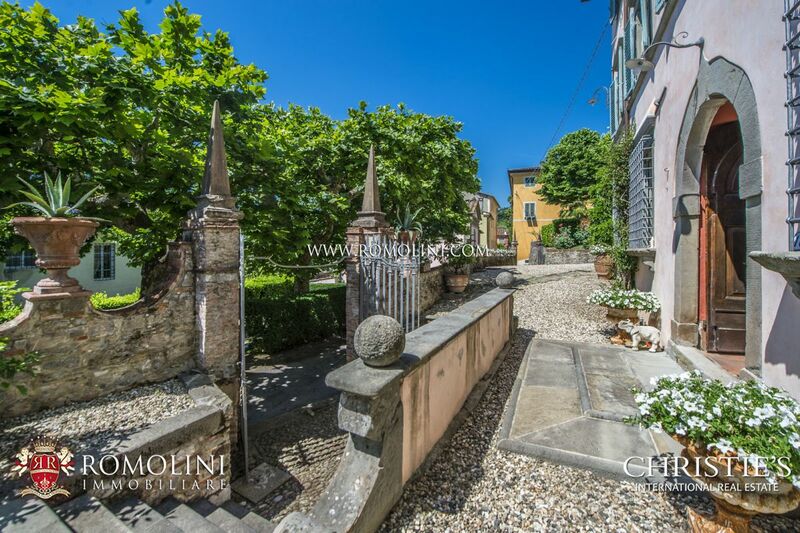 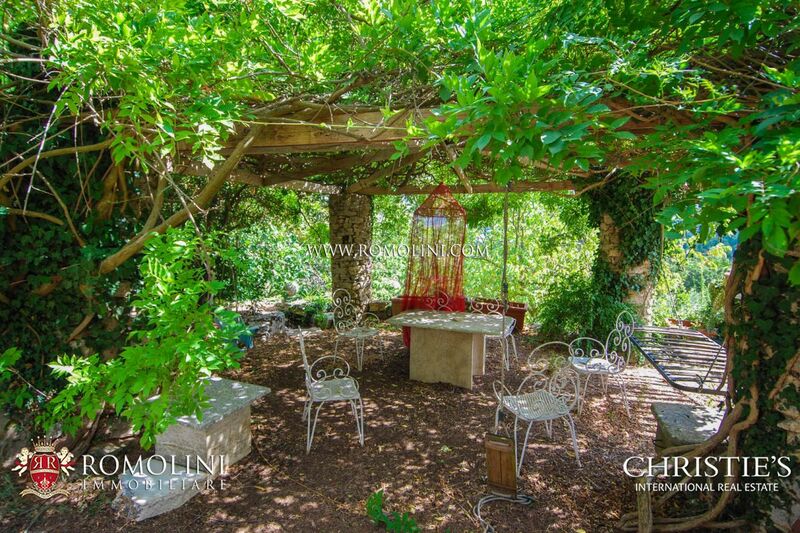 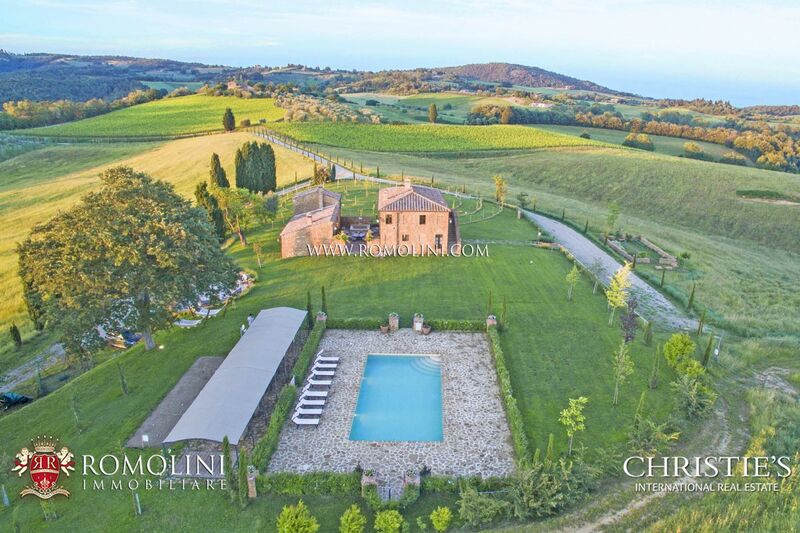 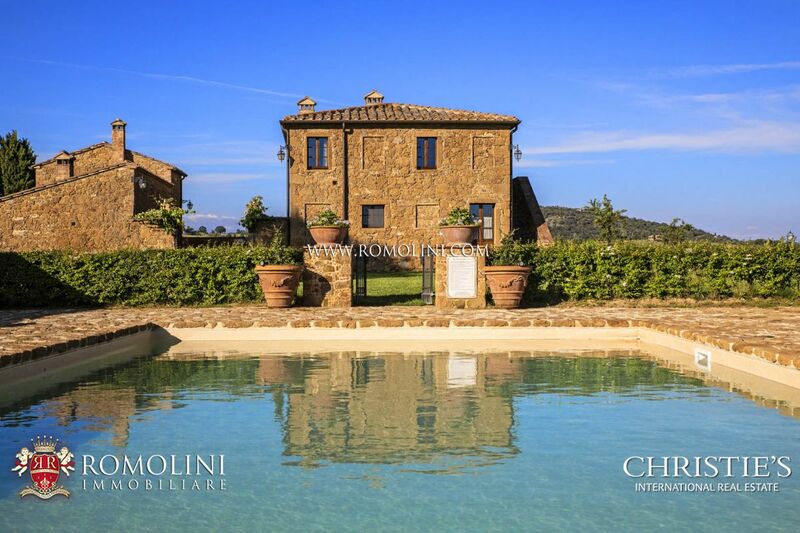 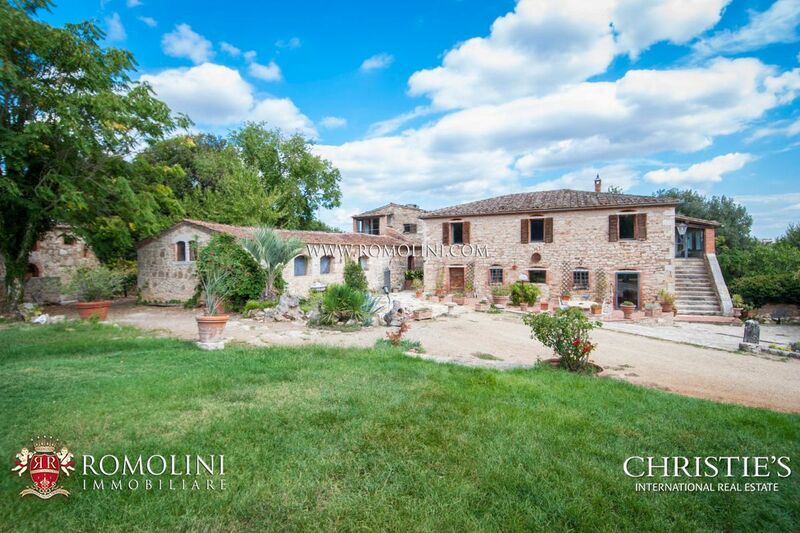 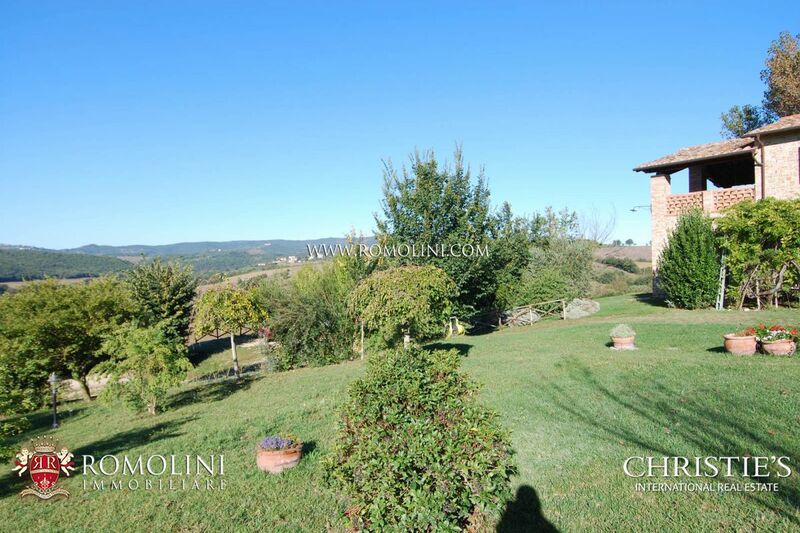 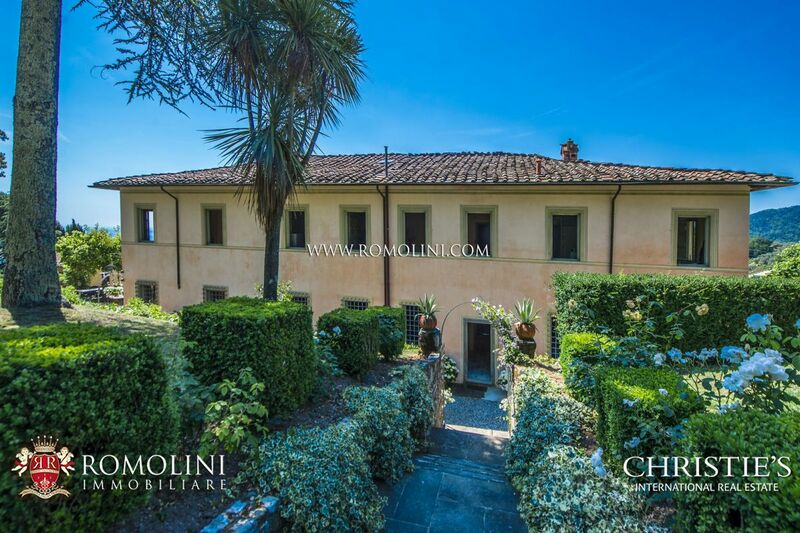 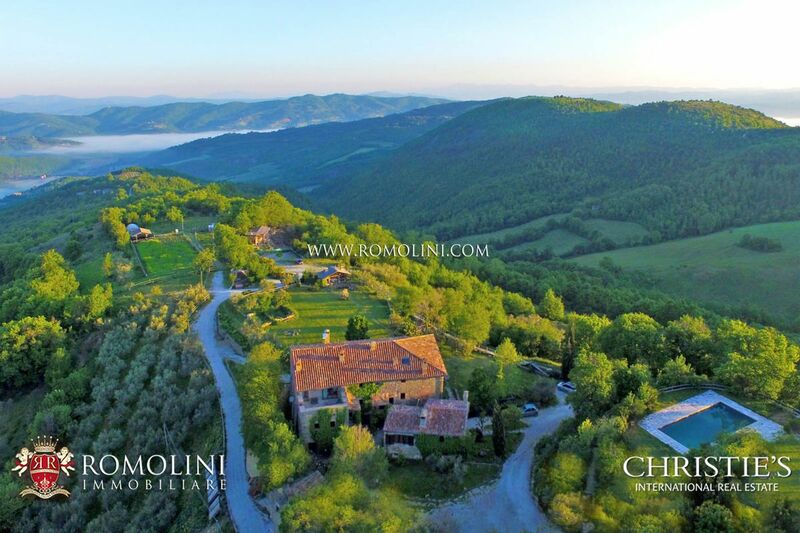 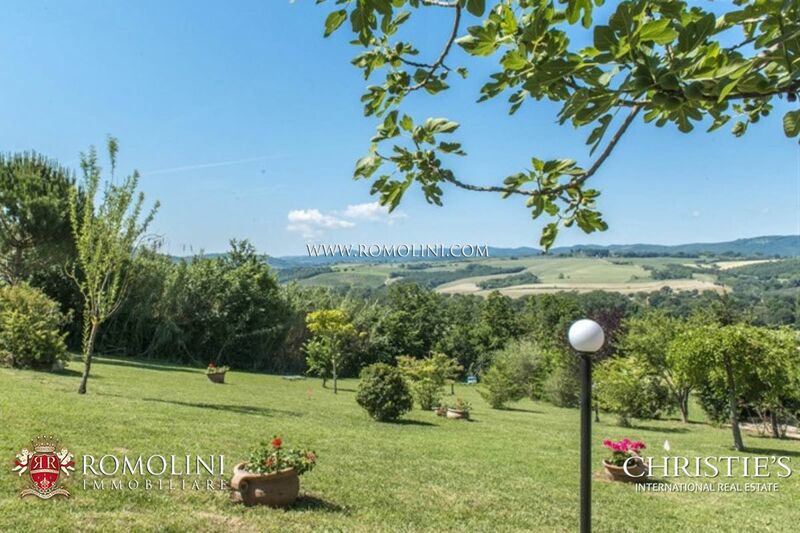 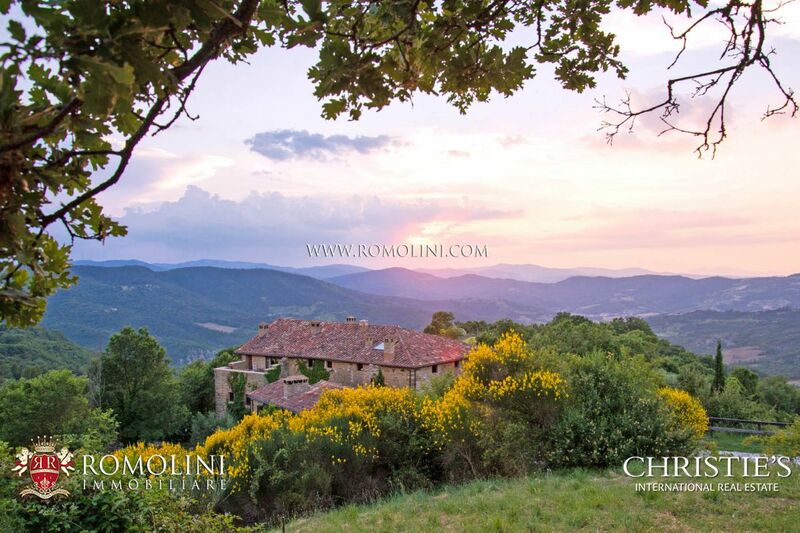 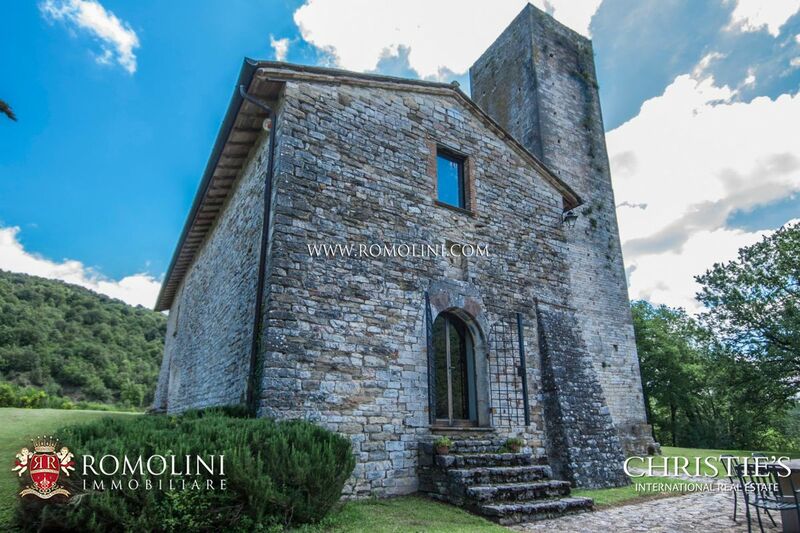 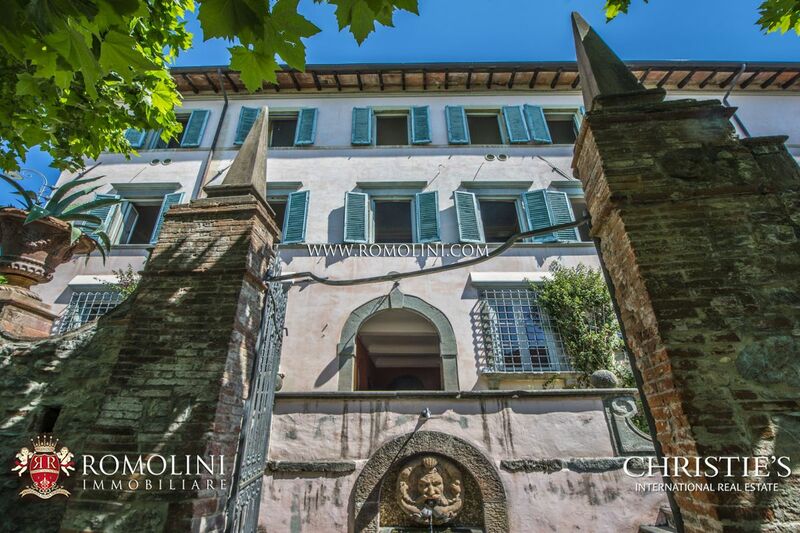 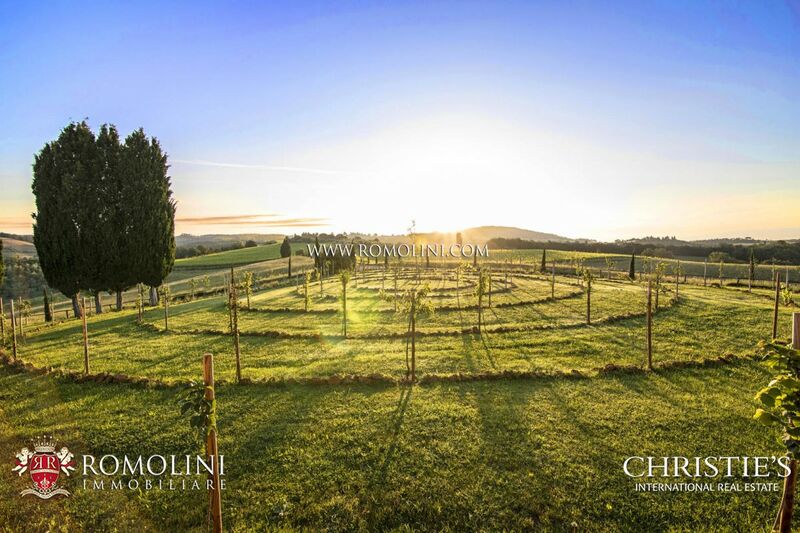 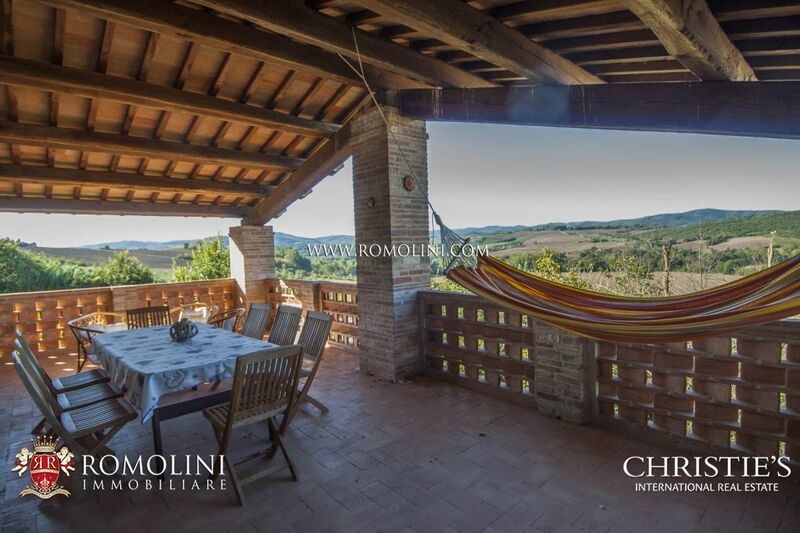 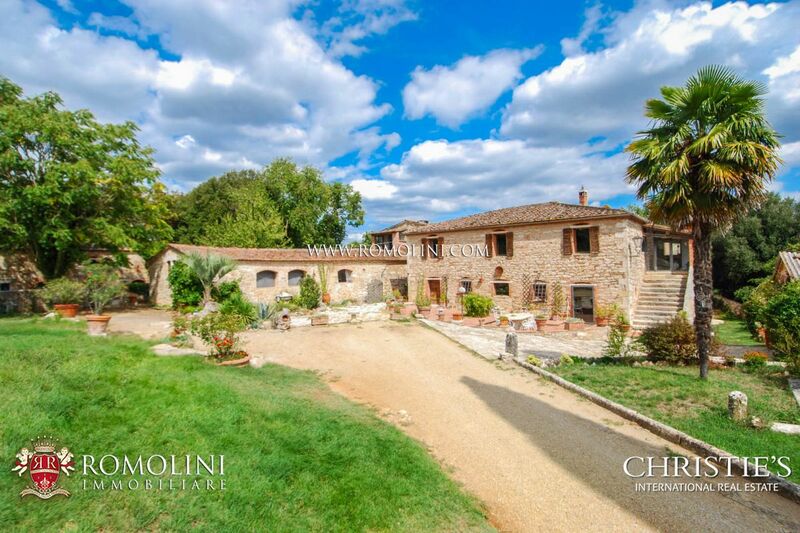 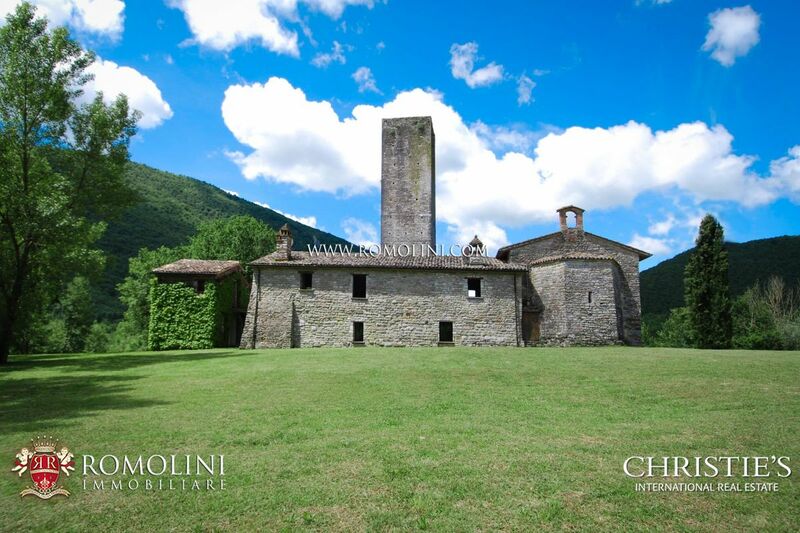 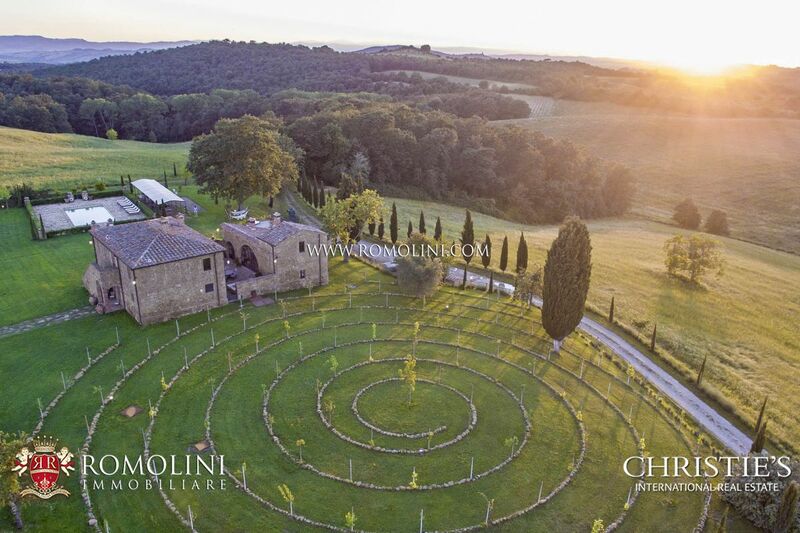 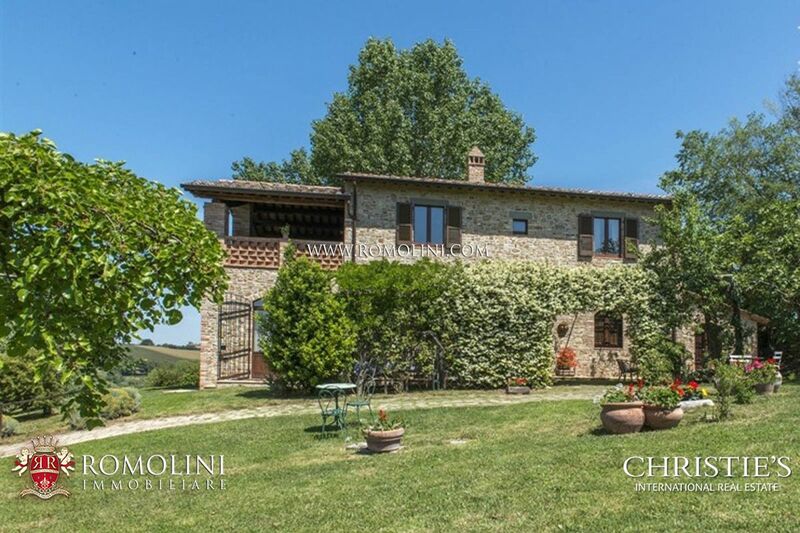 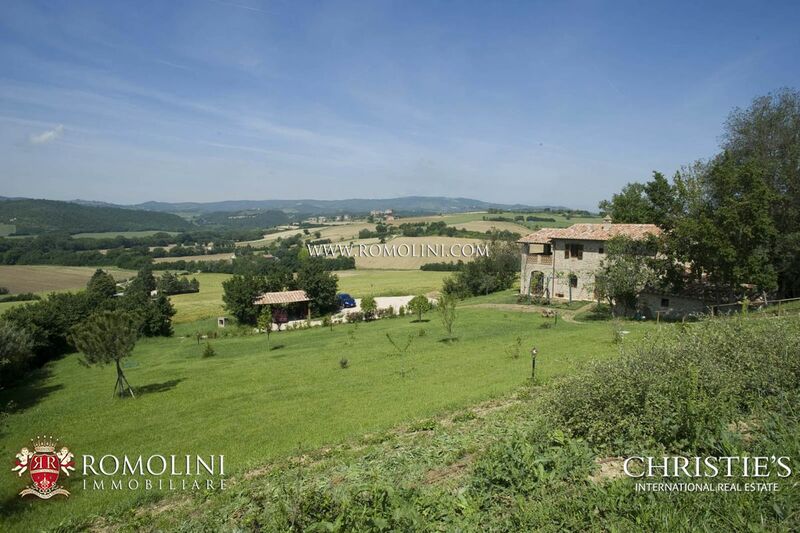 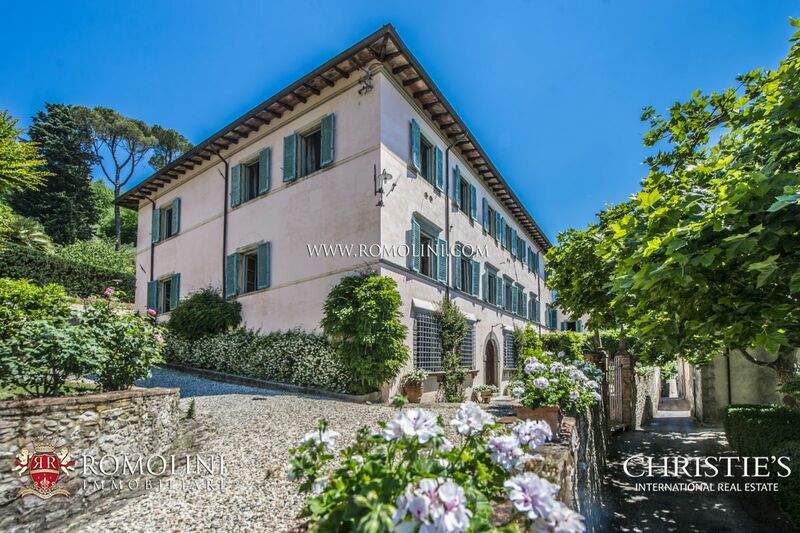 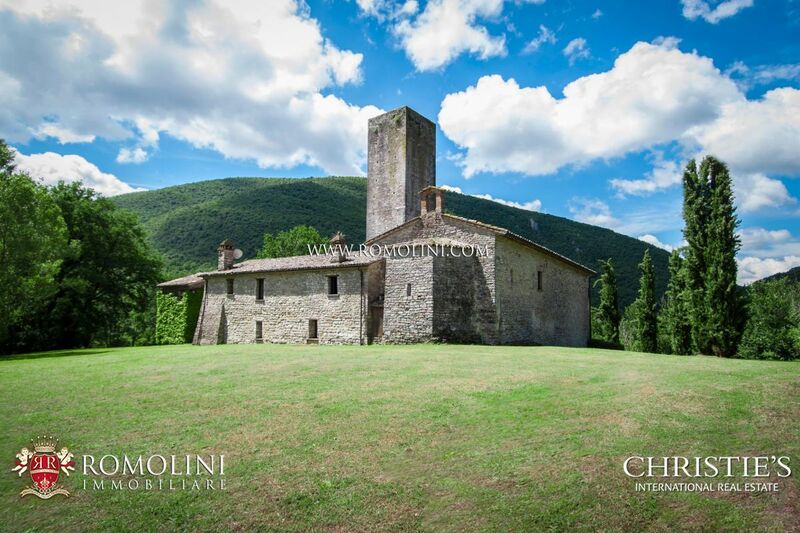 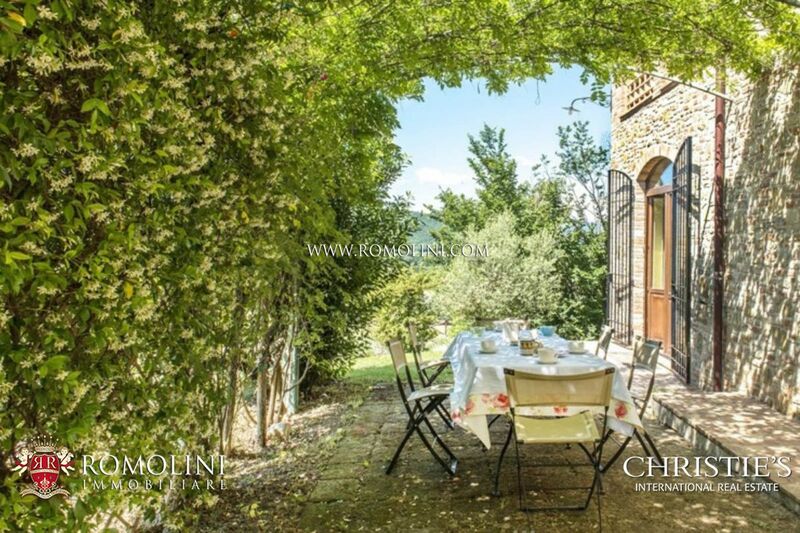 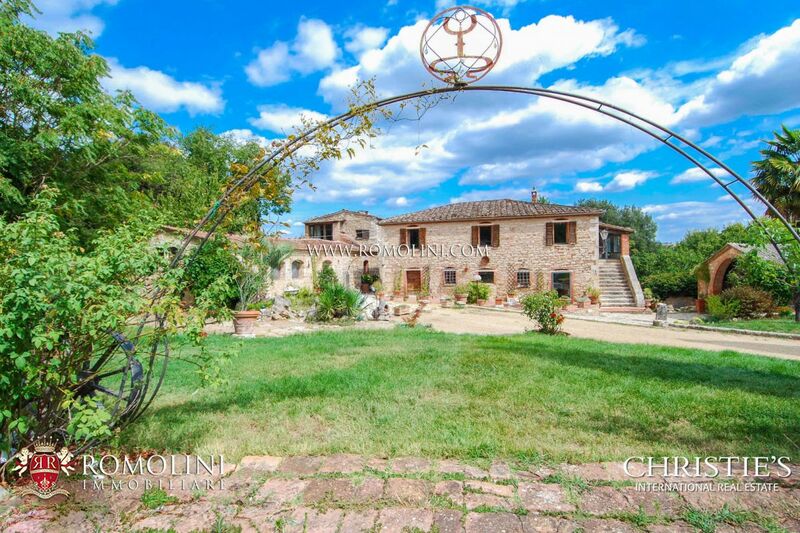 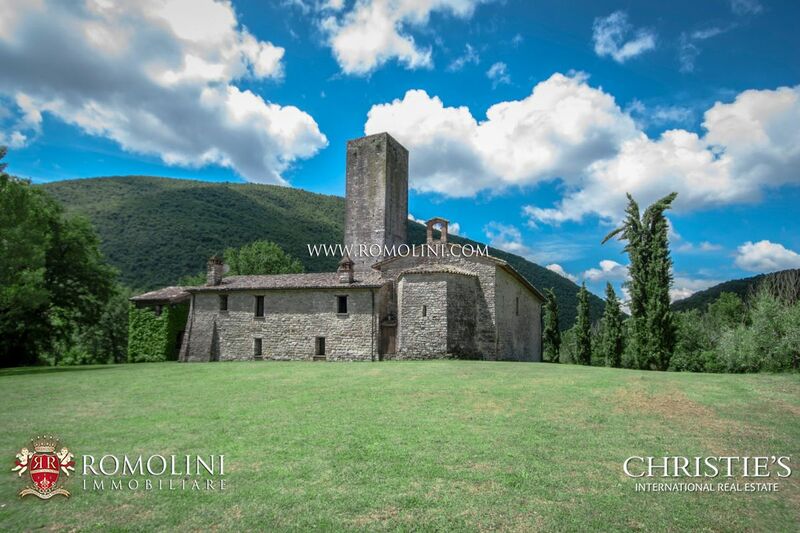 In Tuscany, Romolini Imobiliare Christie's International Real Estate offers prestigious countryside properties for sale in Valdichiana, Valdarno, Tiber Valley and country real estate in the Chianti Hills for sale. 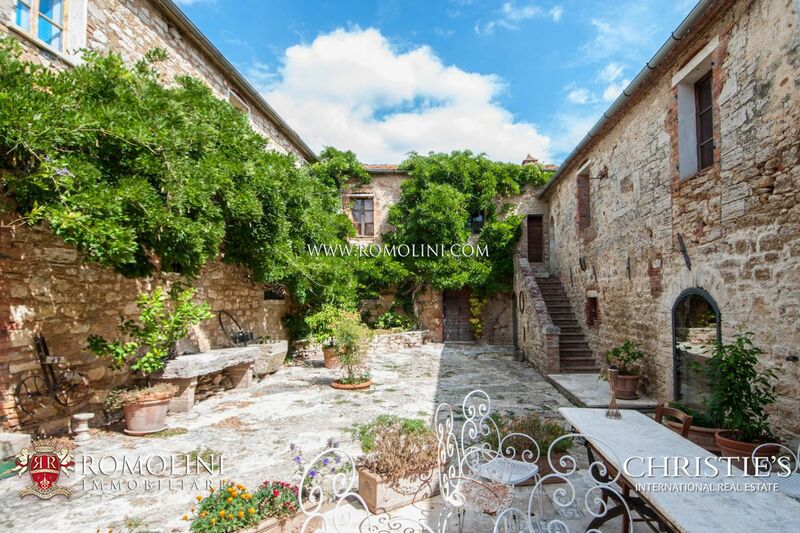 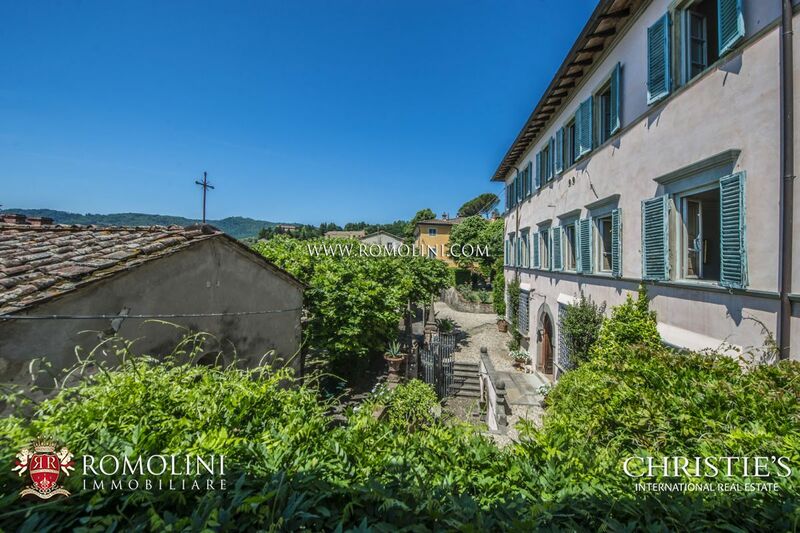 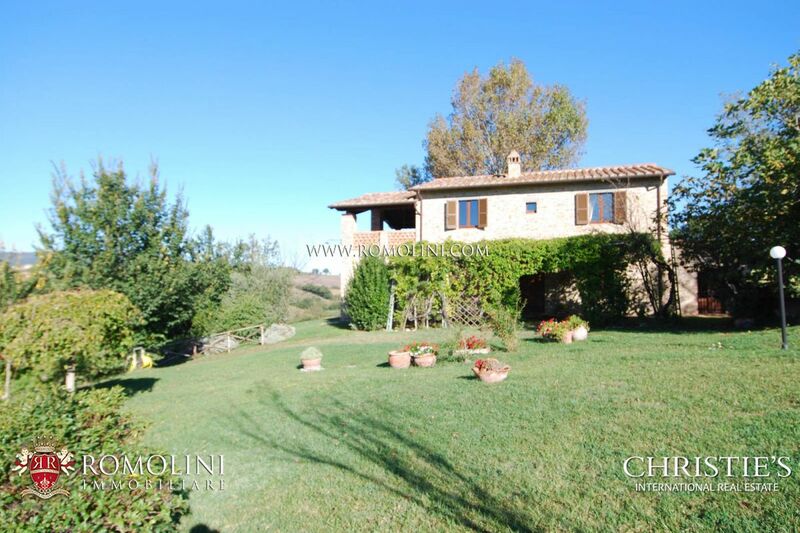 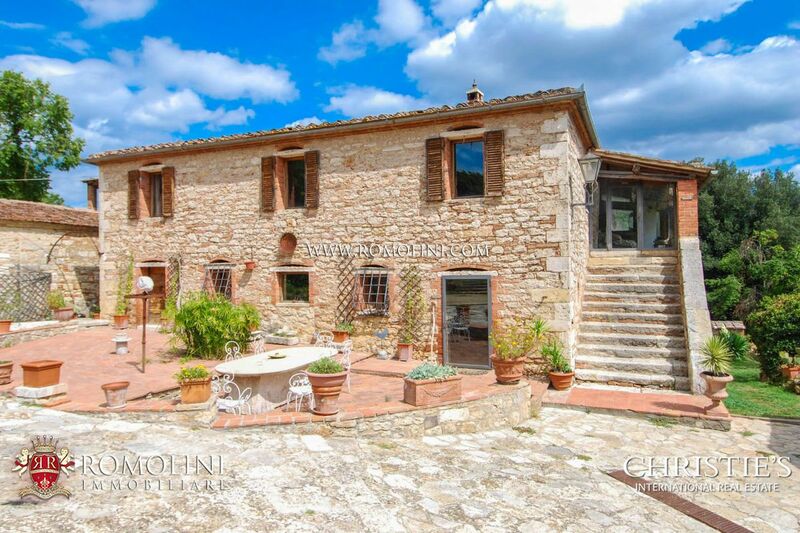 In Umbria, farmhouses for sale in Perugia, Todi and Spoleto. 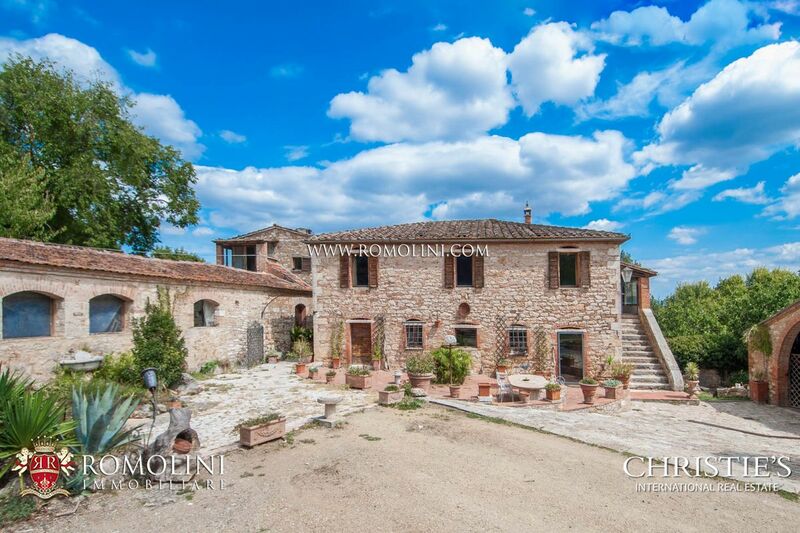 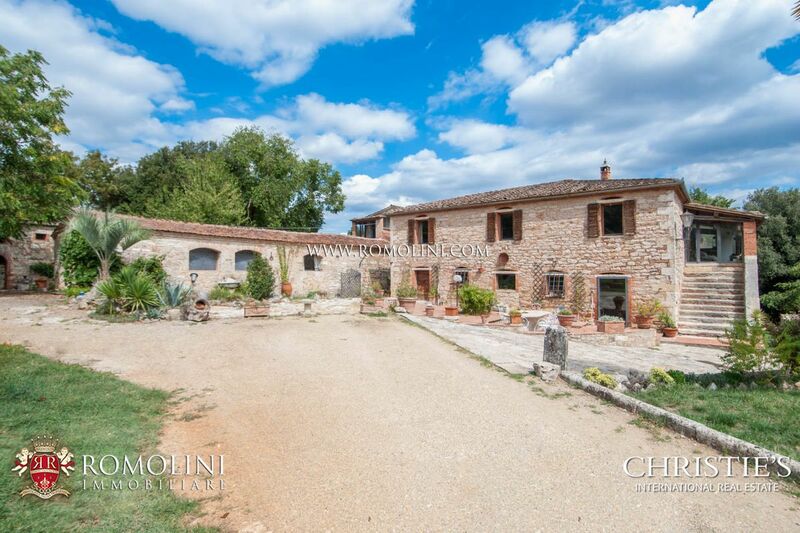 In Umbria, between Perugia and Todi, 6 km from the historic centre of Marsciano, farmhouse with pool, outbuilding and 6,000 sqm of land for sale. 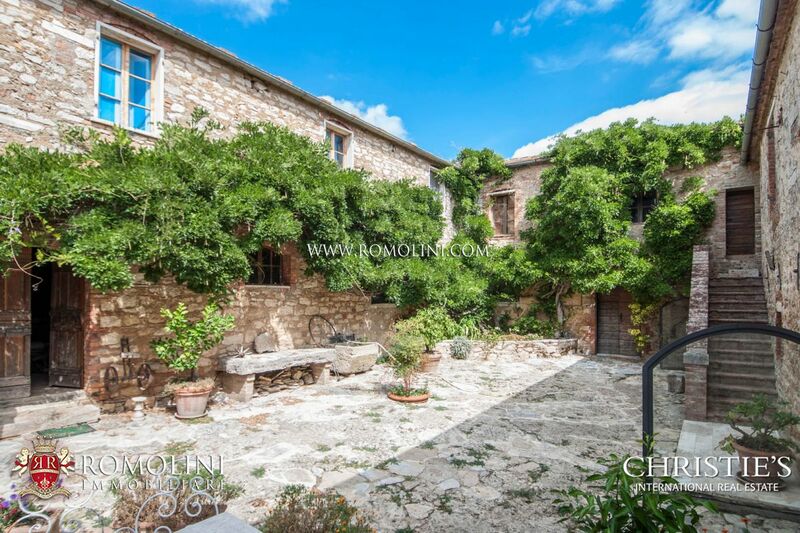 The farmhouse, which dates back to the second half of the 19th century, has five bedrooms and five bathrooms. 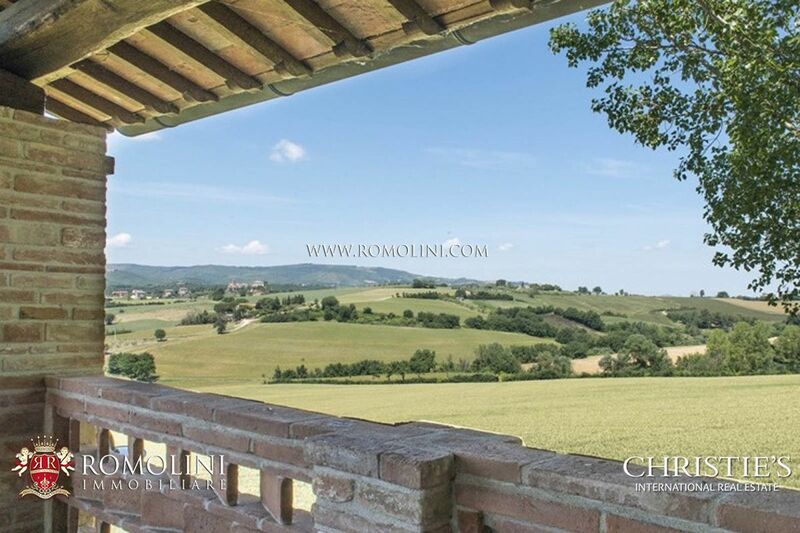 The covered terrace of 30 square meters on the first floor of the farmhouse is ideal for eating al fresco while admiring the wonderful views. 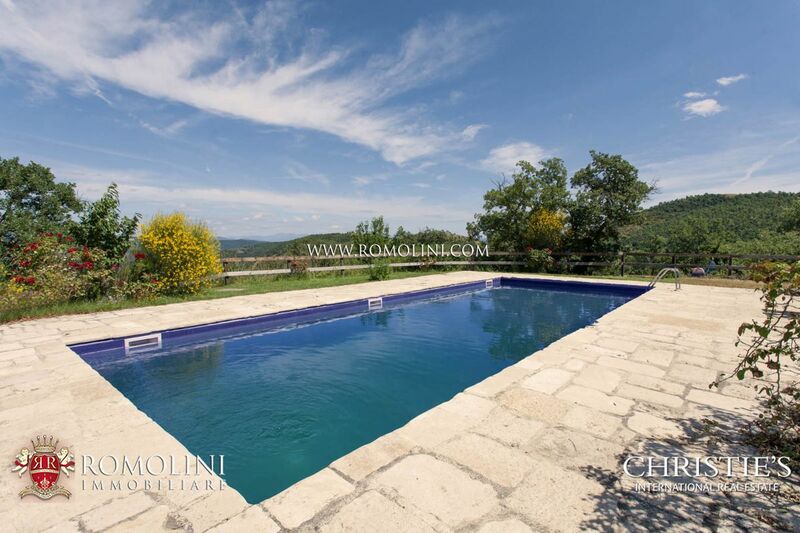 Immersed in the green of the Umbrian hills, in the municipality of Città di Castello, farmhouse with pool and garden. 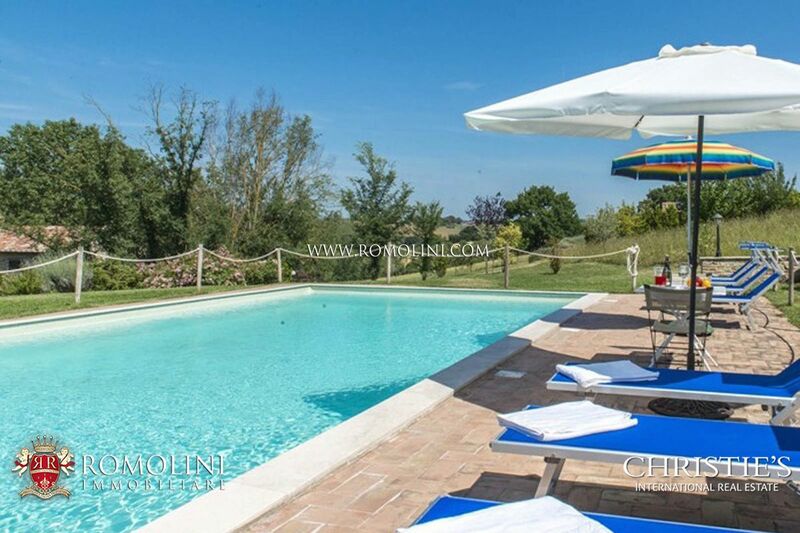 The property is completed by a garden of 1,000 square metres, where is located the heated pool with roman staircase.